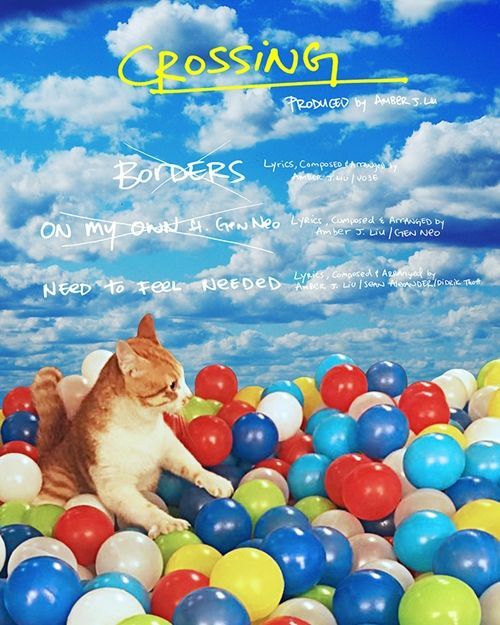 [by Woorim Ahn] f(x) Amber’s new song will be released tonight. On May 25 at midnight, she will disclose digital single ‘Need to Feel Needed’ to earn music fans’ attention. Her solo song ‘Need to Feel Needed’ is a synth pop song highlighting simple, but unique rhythms and she participated in writing lyrics, melodies and rearranging it. The English lyrics expressed complicating relationships to be simple and comfortable. In particular, she proved her ability as a solo artist through her first solo album ‘Beautiful’ as well as a singer-songwriter through ‘Borders’ and ‘On My Own’.